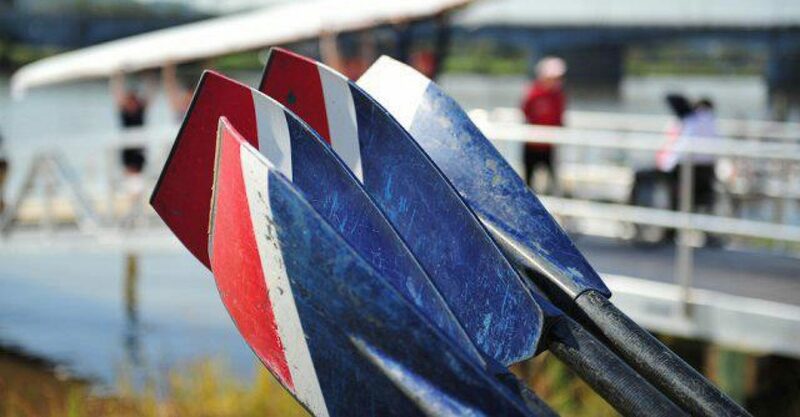 Capital Juniors invites you to join scholastic teams and independent junior clubs to compete on the Anacostia River on Saturday, April 6, 2019. Racing: 9a.m. – 12 noon.